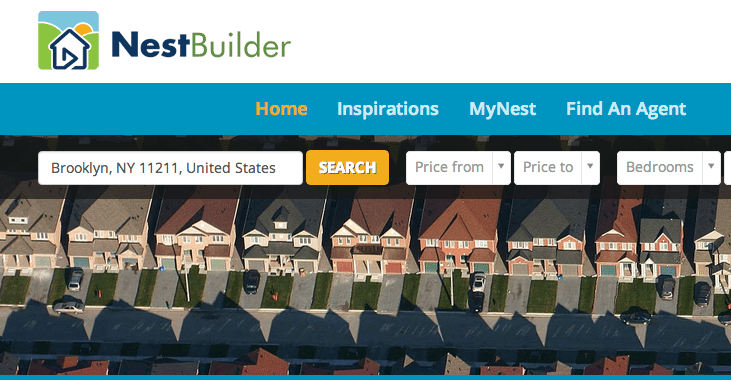 Real estate technology company RealBiz Media Group Inc. has announced the national launch of NestBuilder.com, a video-centric site that doubles as a listing portal and agent directory. “NestBuilder.com’s mission is to both empower the real estate agent and to connect the homeowner/homebuyer directly with the agent in a personalized and meaningful relationship without interference from large, impersonal, third-party lead generation sites,” said Steve Marques, president and chief revenue officer at RealBiz Media Group. The site’s selling point is its hyperfocus on video. Many of its listings are represented exclusively through video, and its agent pages will “interact” with a variety of video ads. 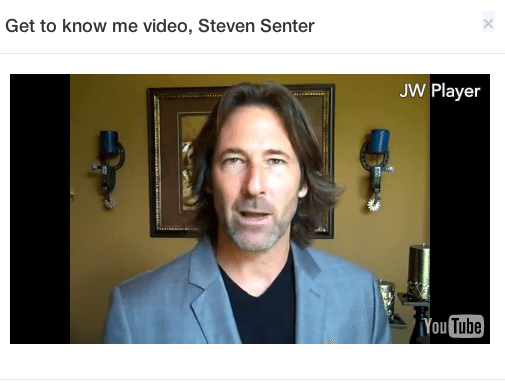 The listing videos are powered by patented technology that automatically converts listings into videos with voice-overs, music and text, RealBiz Media Group said. According to the company, the site currently carries 600,000 videos, and expects that number to reach 1 million by the end of March. NestBuilder.com said it will carry multiple listing service (MLS) listings, exclusive listings and listings sourced from homebuilders. In addition to displaying listings, NestBuilder.com also integrates with 100,000 newly created RealBiz Media agent Web pages. 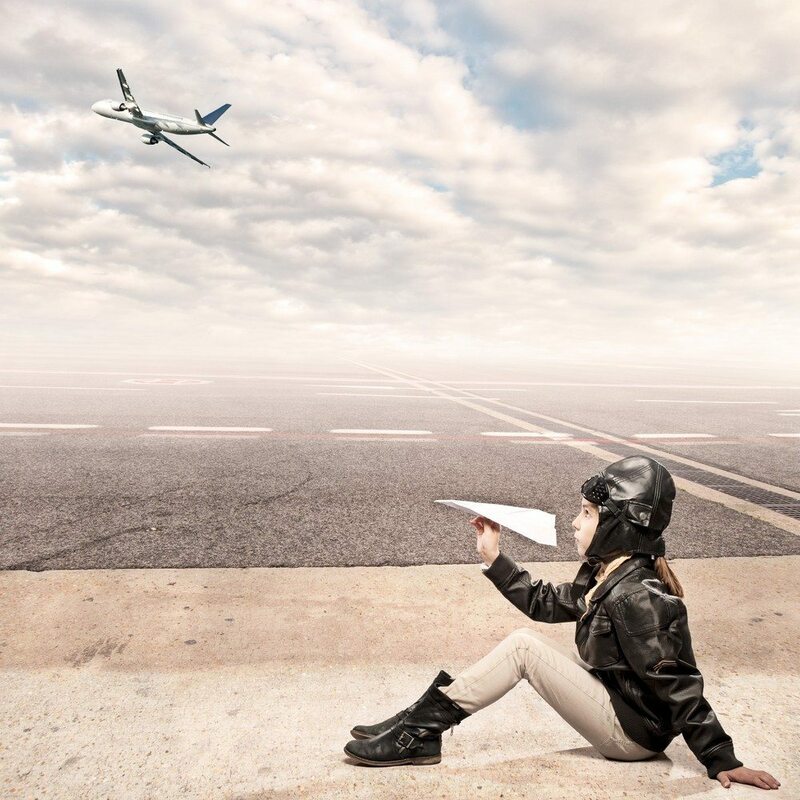 The pages are designed to “interact” with mobile, video ads, RealBiz’s MicroVideo App (MVA) platform and other home video content, RealBiz said. 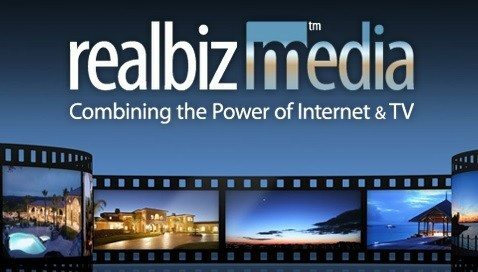 Last year, RealBiz licensed its MicroVideo App to ERA Real Estate and Prudential Select Properties. The app generates branded property video microsites for all qualifying listings in the brokerages’ systems, with the intent of helping to drive more traffic to their websites.